Indoor Golf Leagues – Open to Junior Golfers! Yes! Our leagues are open to junior golfers as well! Our leagues are a fun and affordable way to keep your junior golfer in the ‘swing’ of things this winter! 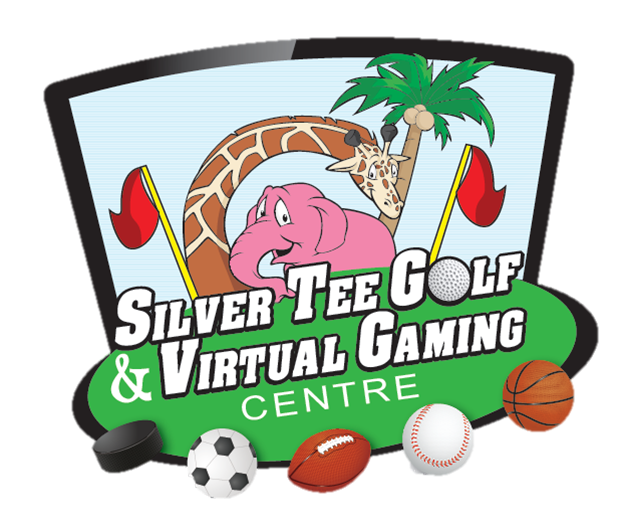 Previous Winter Indoor Golf League – Starts This Week! Next Play Like The Pros!